Vision 2020 is the GLBT Historical Society’s Annual Fund. It sustains all of the activities required to accomplish our mission to collect, preserve, and make accessible to the public materials and knowledge that promote understand of LGBTQ history, culture, and arts in all their diversity. Addressing the special conservation needs of the Arts & Artifacts Collection. You can make a donation to the Annual Fund online. Thank you for helping to support the mission of the GLBT Historical Society. Click here to see a list of our current supporters. 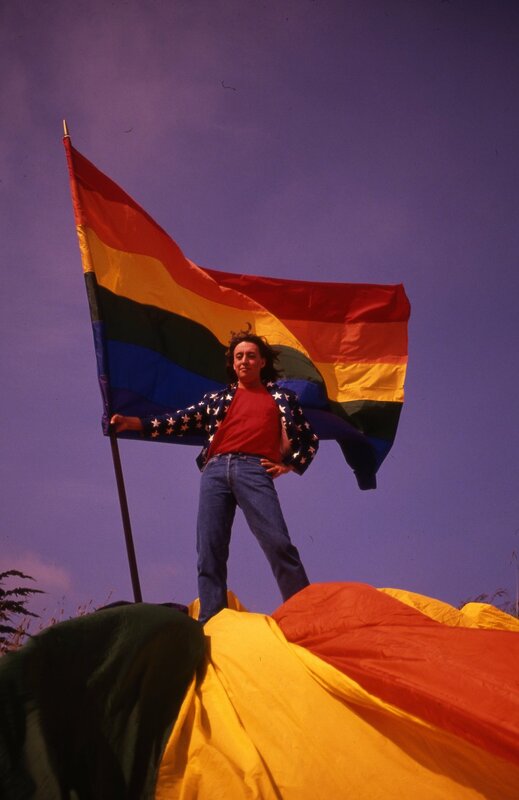 You can also join the GLBT Historical Society as a member! Click here for information about membership levels and benefits.